Let us discuss your options! "He is by far the most professional contractor I have dealt with in Oregon"Providing the greater Portland Metro with superior construction by a certified Master Builder for more than 35 years.Contact a David Green estimator to get your project going today! Whether you want to remodel your kitchen or just replace a countertop, add an entire second level, or just a second bathroom, David Green Construction brings your vision to a stylish, functional reality. From design, to permits, to finished product, we support the full process. We can also follow your exact plans in cases where a homeowner or developer has them already drawn up. We meet you at your level and bring the project to fruition. 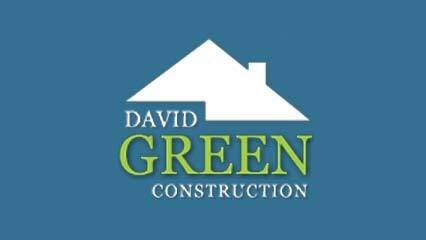 David Green Construction has been a trusted source for building and remodeling in the Portland Metro area for more than 30 years and has over 40 years in business. The team brings a wealth of experience and unparalleled expertise to each job, making us a perfect choice for custom home remodeling and new construction. David Green is proud to have earned the title of Master Builder, a distinction that requires rigorous testing through the State of Oregon as well as letters from past customers and inspectors. We love what we do—and it shows! Call us to discuss your project and receive a free quote. Our expert team will accompany you through all phases of planning, design, and execution of your ideas, including the completion of the project to your full satisfaction. We start by listening to what you have in mind. From there, we get a feel for the use and style you want and come up with a design you will appreciate. Our designers work with you, tweaking the plans until they fit every aspect of your vision. We can make suggestions and show you examples if you are not completely sure how to bring together your hopes for the space into a functional design. By the end, you will feel confident that the design is an exact match to your style and needs. 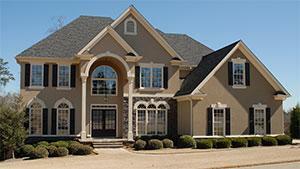 We understand that remodeling and construction disrupt family life and cause inconvenience. That’s why we closely supervise each project to ensure it stays on track and is finished as quickly as possible. 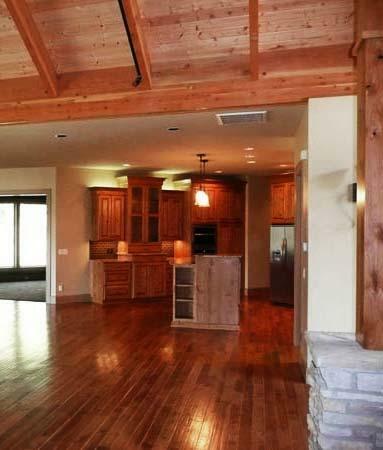 Our depth of experience allows us to develop an accurate budget for each project. Having this, we can ensure the project proceeds right on target. If you’ve been thinking about updating your kitchen floor plan, adding an extra room, or completely rebuilding your home, the team at David Green Construction has solutions. You will see our love for what we do demonstrated in the quality of our work, down to the finest details. Want proof? Ask us for referrals. We have hundreds of satisfied customers who would love to sing our praises—and not a single claim filed with the Builder's Board!